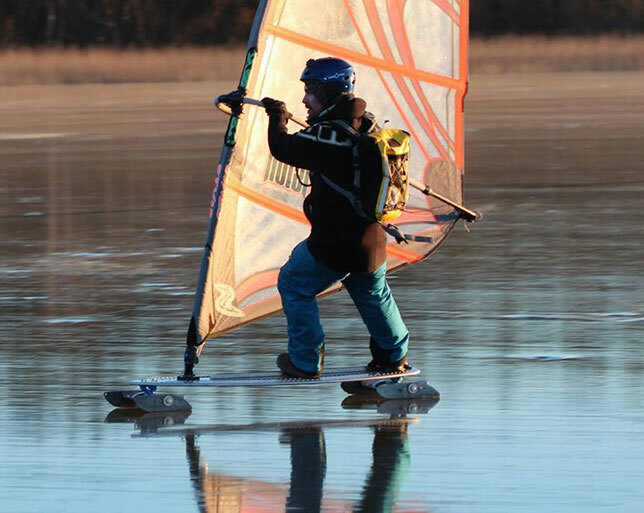 The water season have started and its time to summarize the King of Ice 2014. 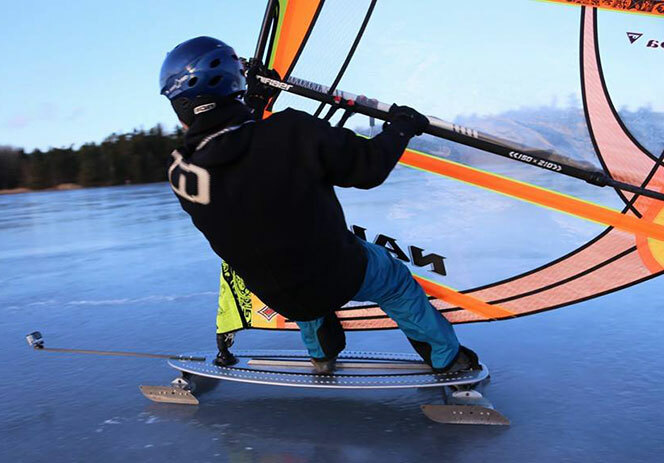 Congratulation Stefan Söderlund – Winner of King of ice 2014. When it comes to skates and blades for your Ice Board there are a few different solutions. 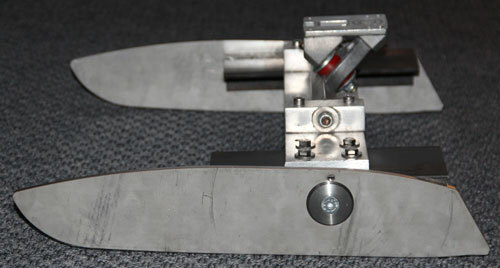 Hiberna sell ready-made Ice Board blades in several different models. The blades are made of laser cut stainless steel. – 4cm glide-surface for great turning ability. Production Ice Board Blades. The blades are built in omex 355 steel and has the following dimensions 300X60X4mm. 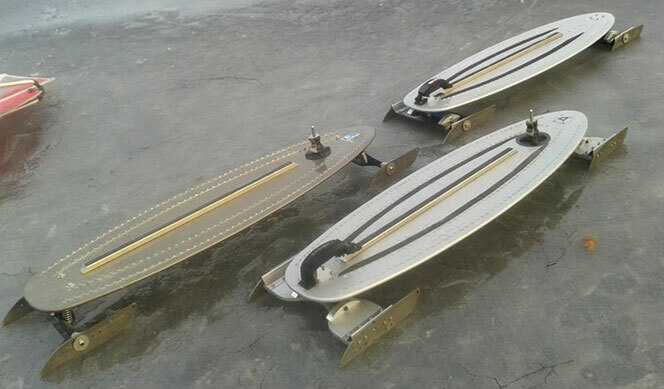 It´s the same blades that they are using on their production Ice Board. I´m not sure if you have those kind of skates abroad. Here in Sweden you can buy 4 new skates for as less as Euro 70-80 and there are a huge secondhand market. 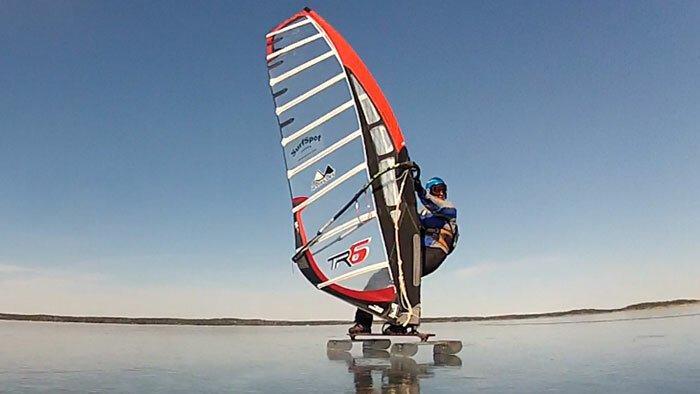 The gliding surface is quite long and they are great for speed. The Ice Board skates are low profile. You can use aluminium profiles to obtain better snow clearance.